VERHOEST MACHINERY, Производство на бисквити - машини и техника, Производство на хлебни и сладкарски изделия - машини и техника, bakery machinery, в EUROPAGES. 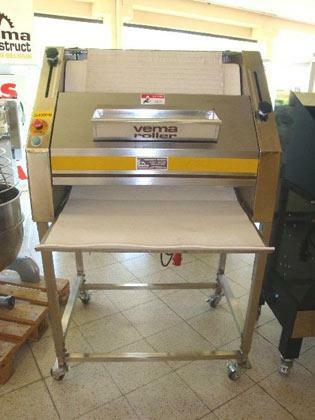 All types of bakery machines and machines for the food industry, blenders, kneading machines and ovens, both new and used. 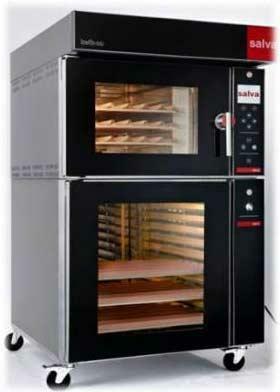 Machinery Verhoest has for many years been the reference in the field of bakery machine and oven sales. 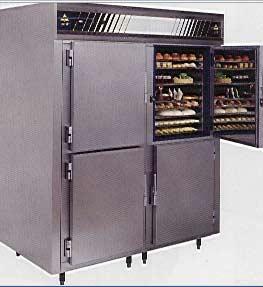 We have a large stock of new and used machines and ovens (with or without revision), as well as industrial machines: for bakeries, cake shops and biscuit makers, as well as waffle manufacturers. We are specialised in industrial kneading machines and mixers from 5 to 5000 litres.